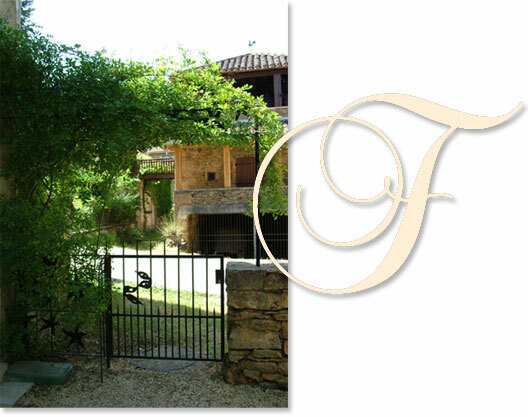 Frayssinet Le Gelat, holiday house in the south of France. Close to Cahors, Bordeaux and Toulouse, it is a pretty, friendly village. An easy drive to many famous towns such as Domme, St Cirque Lapopie, Sarlat and the medieval pilgrimage site of Rocomodour. Great food, wine and wonderful produce at local markets are all on your doorstep. CAHORS which is a beautiful Romanesque town on the picturesque LOT river. The beautiful medieval wall towns and villages of Sarlat, Saint-Cirq-Lapopie, Monpazier, Domme and the magnificent Rocamadour are all less than an hour away. Our English speaking property manager, who lives five minutes away, can handle all your queries and give advice. French lessons can be arranged for all levels from beginners upwards. Frayssinet le Gelat is tiny, but has a wonderful Boulangerie (next door to the house) and a well stocked mini supermarket. There is a local bar, restaurant and a swimming hole (Plan D’eau) which has an outdoor eating café during summer months. It is a pretty village and the residents are extremely friendly. CAHORS has a major train station with links to all cities in France. Avis and Europcar have offices located directly opposite the train station. The major regional airports of Bordeaux and Toulouse are both two hours drive away, and Bergerac only one hour. All car rental companies have offices at these airports.